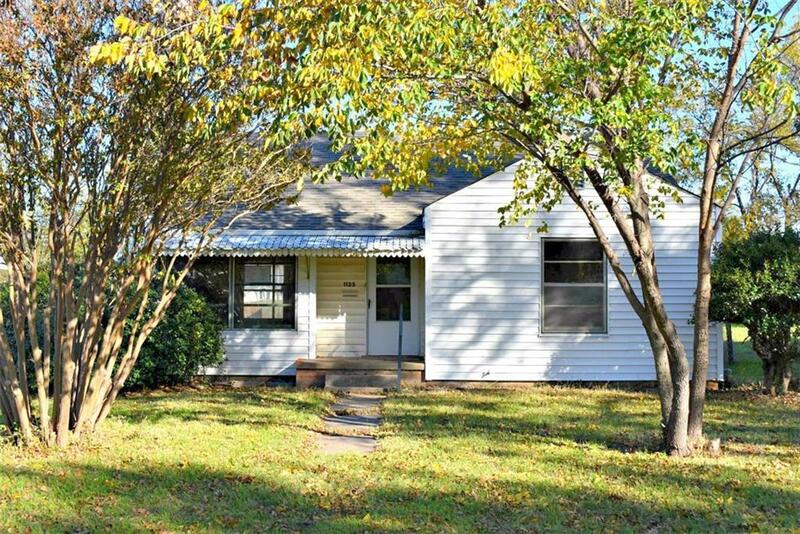 Check out the potential in this house! 2 Bed 1 bath. HUD Owned Property For Sale As-Is. HUD regulations & bidding procedures. Buyer(s) to verify all information at their own expense. Buyer inspections are for information only.